TCP 7R20142 CFL R20 light bulbs. 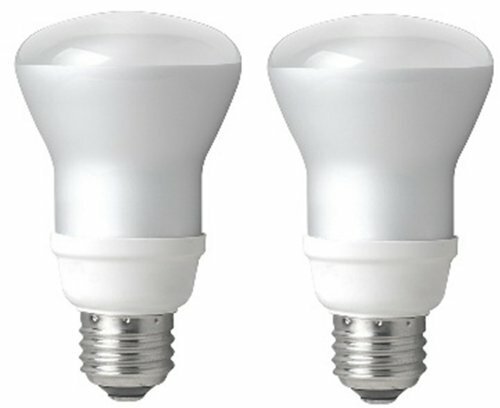 These 14 watt models are designed to replace 50 watt incandescent lamps. You can use these light bulbs for recessed downlights, track lights, and display lights. The light bulb comes with a color temperature of 2700K. Minimize replacement and energy costs with the TCP Lighting 7R20142 CFL light bulbs.